When it comes to buying, owning and running a business it seems that just about everybody has an opinion on what a good business looks like. The trouble for most business buyers and owners is how do you find an opinion that can be relied upon and trusted? Steve Makris at Business Help Now has seen the good, the bad and the ugly when it comes to small business. “Most small business owners have to learn on the run and there isn’t much room for error. It’s really critical that prospective business buyers and current owners understand fully what the business is and how they can get the best results from that business. Unfortunately, in many cases, business owners are never aware of the complete picture until it’s too late.” said Mr Makris while launching Business Help Now’s Special Introductory Consultation Offer. 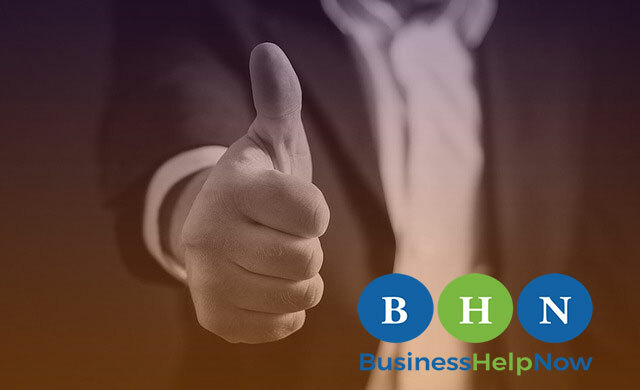 Business Help Now has been established to give start up businesses and new business owners access to Steve Makris’ extensive knowledge and business experience gained over the past thirty years. Business Help Now prime objective is to help business owners succeed in their business. They offer a full range of business advisory services that are driven by a desire to put their customer’s interests first. “We’re really proud of the service we deliver. There’s nothing more satisfying then seeing one of our clients succeed,” Mr Makris said. “We’re really confident in our ability to help business owners and are currently offering an introductory consultation valued at $350 for just $100 for anyone looking for help buying, running or selling a business, “he added”. The $100 consultation offer is available to new clients only and offers instant solutions to existing problems. “We know that people who take advantage of this offer are going to receive significantly more value than they pay for and we can’t wait to help them, said Mr Makris.